Improving roadways is critical to meeting the transportation needs of Colorado, one of the top five fastest-growing states in the country. 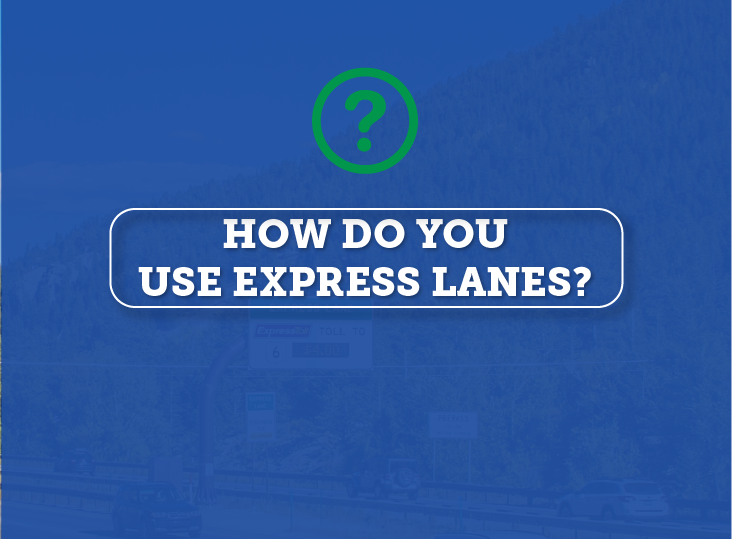 Using Express Lanes is easy and provides travelers more reliable, predictable travel times. Travelers are never forced to pay a toll. 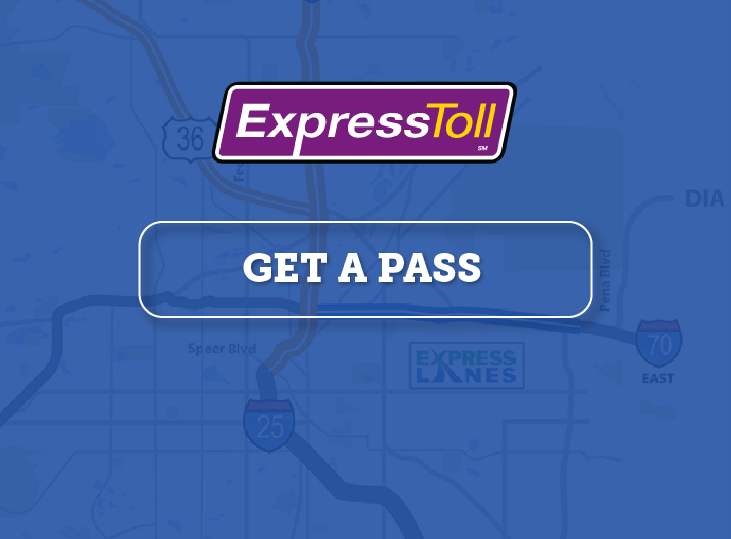 To use any Colorado Express Lanes, you will need an ExpressToll account and pass to avoid a higher toll. 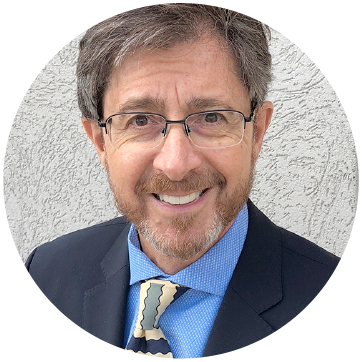 The Switchable HOV Transponder is the only pass that allows you to choose the carpool option. 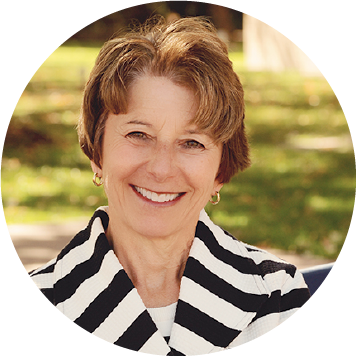 "It is so exciting to see the major components of this project on my daily commute... ."
"Although I was initially skeptical about the benefits of the US 36 Express Lanes project, I have been amazed at how this project has transformed our region." 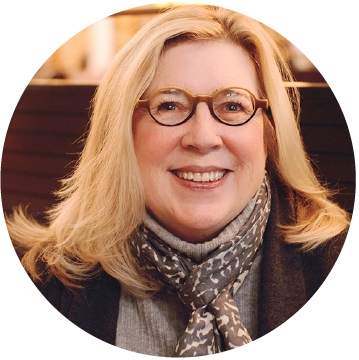 "Now that I can use the whole stretch of the Express Lanes, I save over 40 minutes per day! I love the Express Lanes!" Do you have questions about your ExpressToll account? Please call ExpressToll Customer Service at 303-537-3470, or 1-888-946-3470. 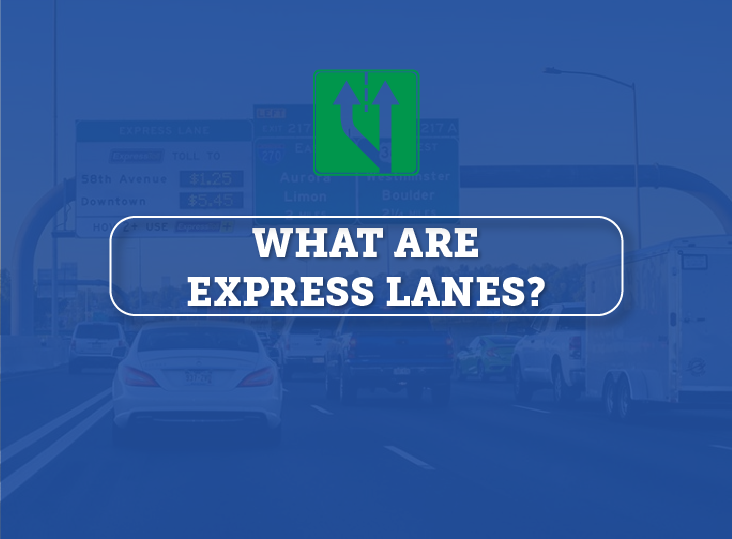 Subscribe to never miss an Express Lanes update. The stats are in: Express Lanes are moving people faster in peak travel times. See the numbers.